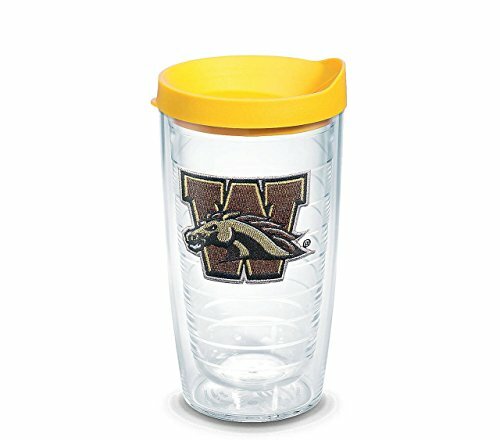 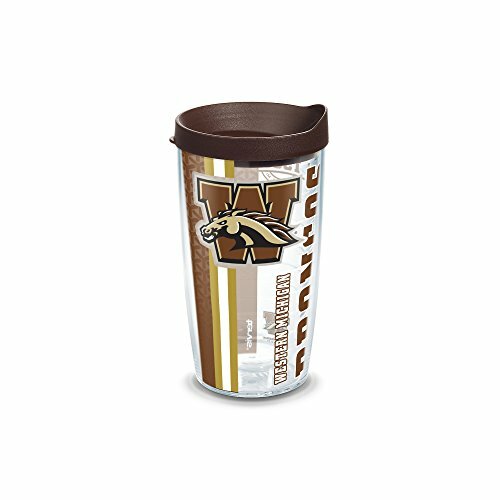 Take pride in the Western Michigan Broncos and your favorite hot or cold drinks with a tumbler designed to take on whatever you serve up. 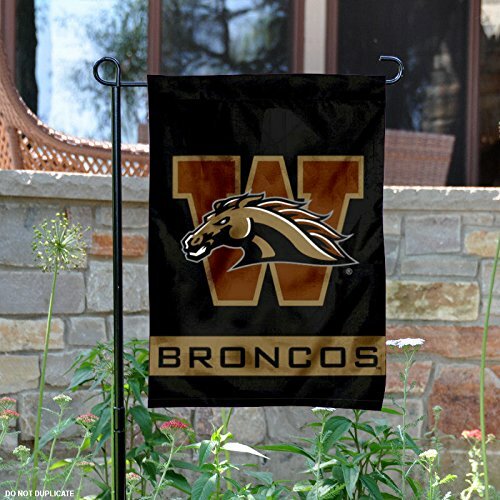 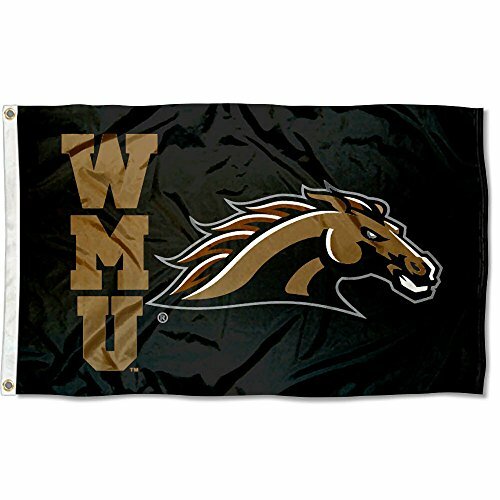 Our Western Michigan Broncos Flag measures 3x5 feet in size, has quadruple-stitched fly ends, is made of durable polyester, and has two metal grommets for attaching to your flagpole. 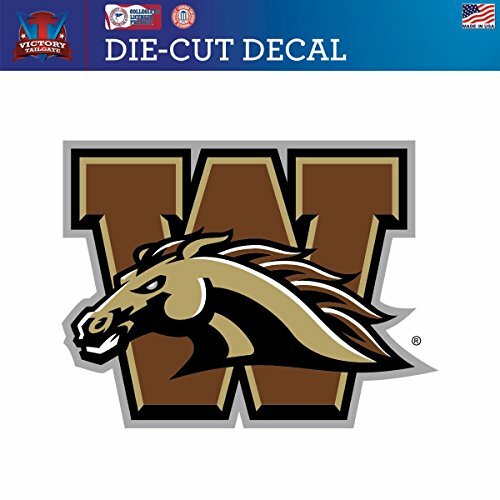 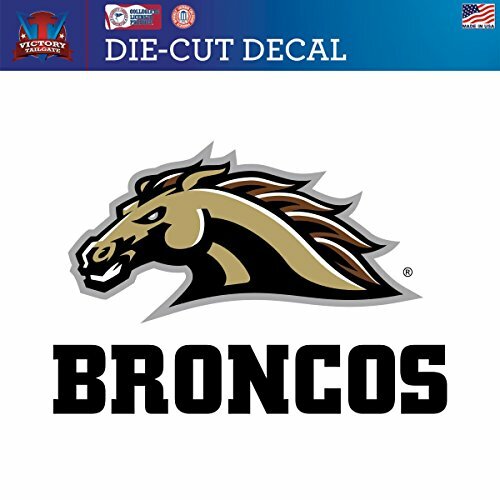 The screen printed WMU logos are Officially Licensed and Approved by Western Michigan University and are viewable from both sides with the opposite side being a reverse image. 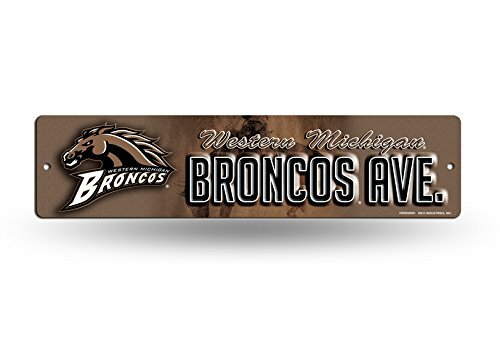 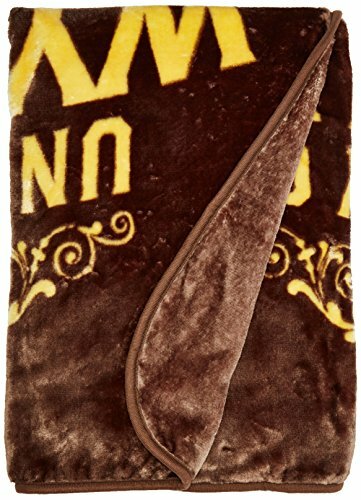 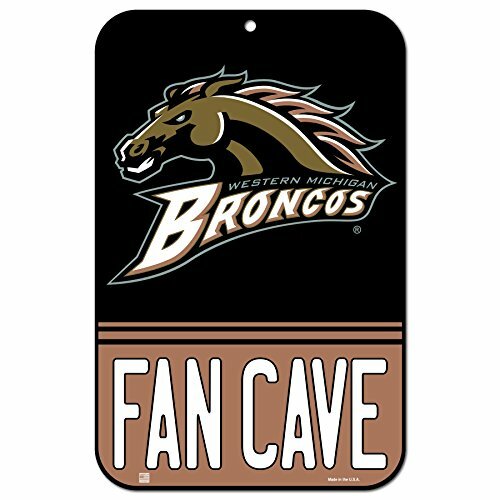 Officially Licensed NCAA Western Michigan Broncos Label Plush Raschel Throw Blanket, 50" x 60"
NCAA Western Michigan Broncos NCAA High-Res Plastic Street Sign, Black, 4" x 16"
Tight End's Sister Runs on Field Before Game is Even Over-- Almost Ruins Game!